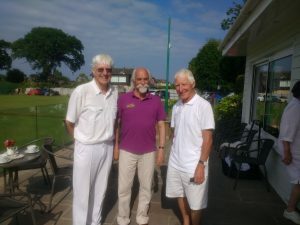 It was a busy week recently with two Association Croquet open tournaments taking place, run by tournament manager Cliff Jones. 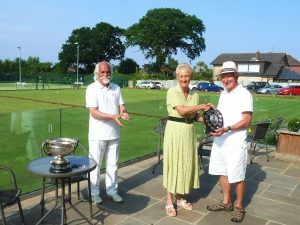 First was the 3-day Mary Robinson Challenge Shield handicap event, eventually won by Geoff Johnson from Watford (reprising his 2016 victory), with Richard Peperell runner-up. 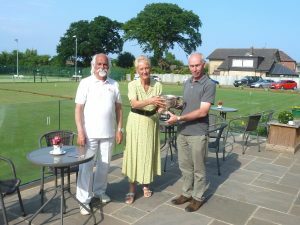 This was followed by the Isle of Wight Championship Bowl, a 2-day tournament using advanced rules, won by Robert Alexander. 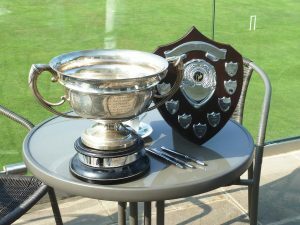 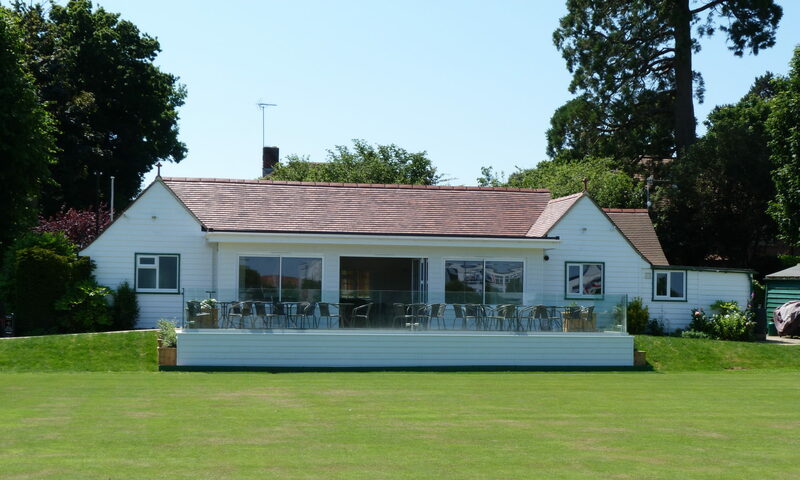 Many thanks to all the helpers who contributed to making the week a success and we look forward to seeing all our visiting players again next year.